Gynecomastia is a medical condition in which boys and men suffer from enlarged breasts. It can be a devastating condition to live with. Whether you are a teenage boy or an older adult, gynecomastia can cause you to be self-conscious about your body and apprehensive to reveal your chest in front of others. Fortunately, there are gynecomastia treatments that can give you a natural looking chest so you no longer have to hide. 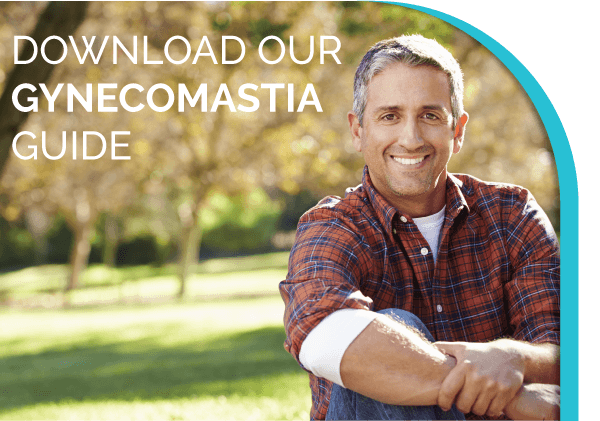 Download our free guide, Gynecomastia: Everything You Need To Know About Its Symptoms & Treatment Options, to learn more about this breast enlargement disorder, its signs and treatment options.